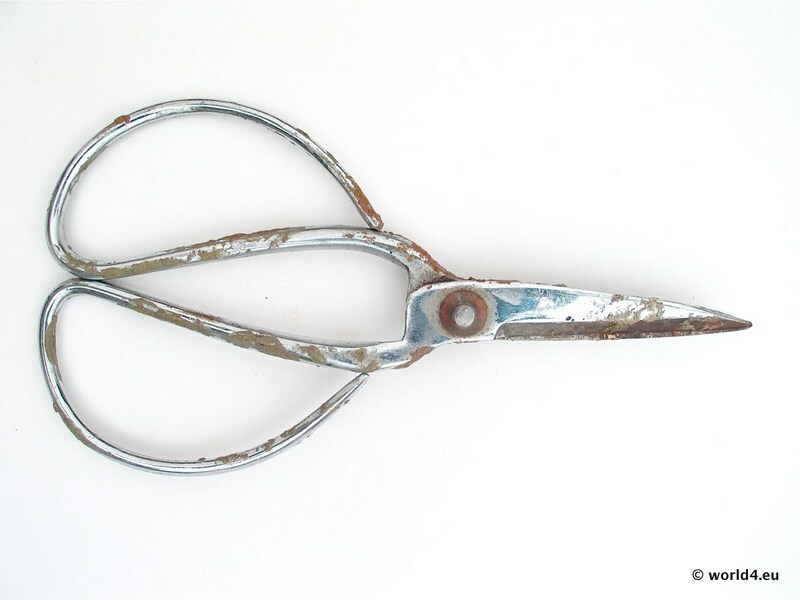 Home » 80s » Vintage bonsai scissors. Japan design. Vintage bonsai scissors. Japan design. 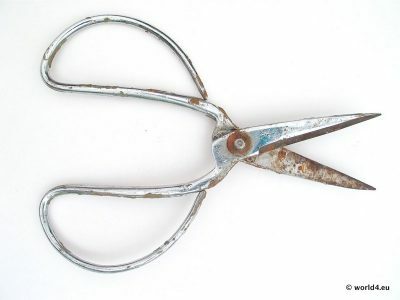 Vintage bonsai scissors. Japan design 1980s. 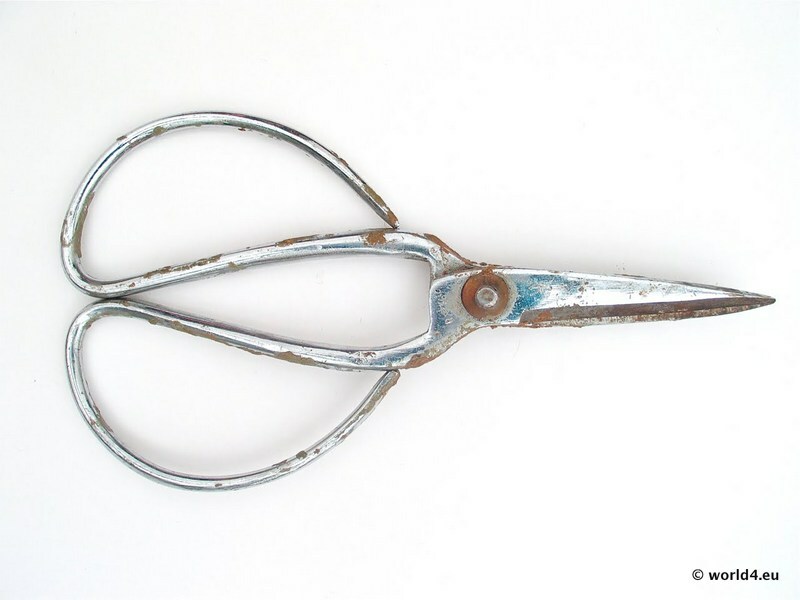 Front and back in closed and open state. 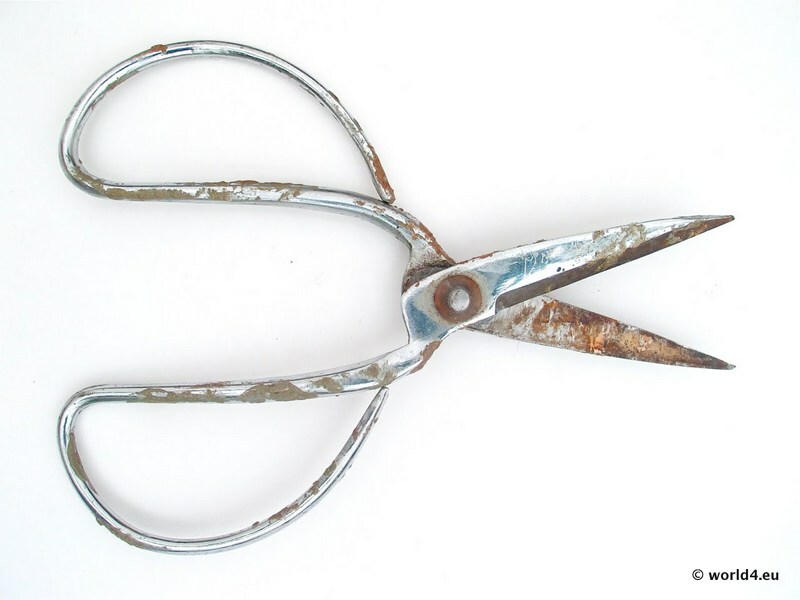 Previous PostVintage nail scissor design from 1980s, Germany. Next PostVintage matchbox phillumeny. Allianz Insurance 1960s.